© KHO KOK TAI. All rights reserved. 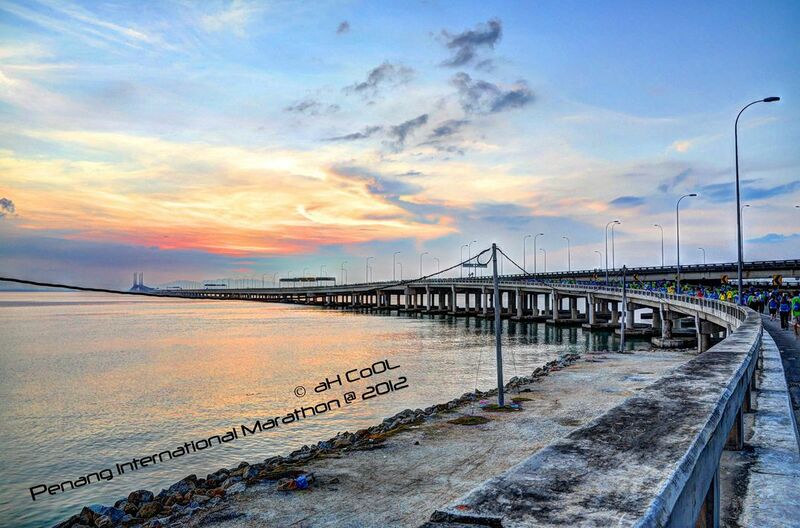 This HDR photo taken during penang international Marathon 2012, I carry tripod and DSLR all the 10km just for this shot as and I manage to complete my run as well. 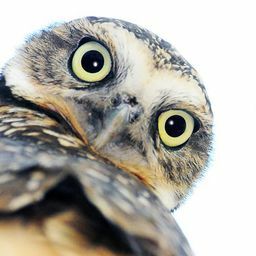 Date Uploaded: Nov. 19, 2012, 3:22 a.m.